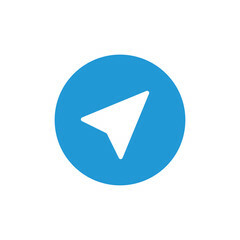 Fix Error : 5B00, 5B01, 1700, 1701. Printer must be logged in Service Mode before reset. 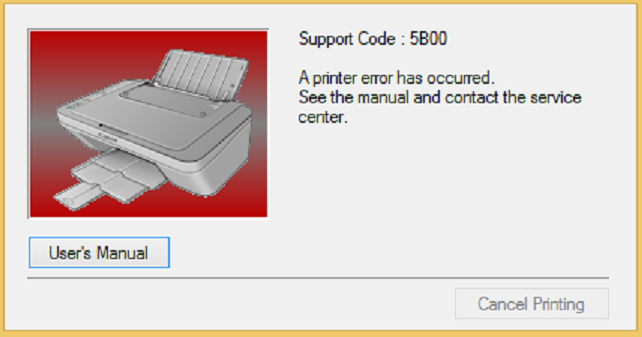 If printer can not login Service Mode -> can not reset by ST V4905. In this case , change EEPROM on logic board. E Series: E400, E401, E402, E410, E460, E470, E471, E481, E500, E510, E560, E600, E610. MG Series: MG2120, MG2140, MG2240, MG2270, MG2570S, MG3140, MG3540, MG3570, MG3670, MG4140, MG5140, MG5150, MG5170, MG5240, MG5270, MG5340, MG5450, MG5770, MG6140, MG6150, MG6170, MG6240, MG6370, MG7770, MG8140, MG8170, MG8240. – During head cleaning cycle it dispels ink from its nozzles and tubes down a waste pipe into an absorbent pad, these pad are contained in a tray (under printhead) which is called Ink Absorber, also known as the waste ink tray. 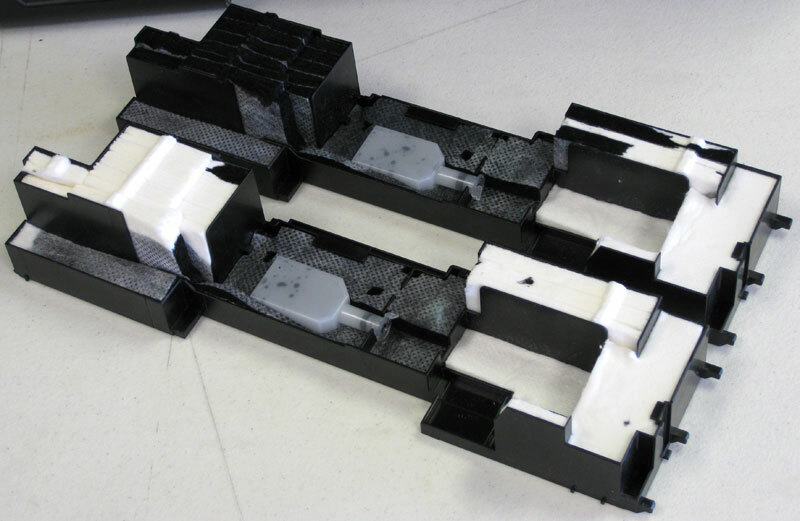 The waste ink tray has its sponge to saturate the ink pad, which prevent the waste ink from flowing out to other parts of the printer, avoid soiling the machine or electronic circuit fire. 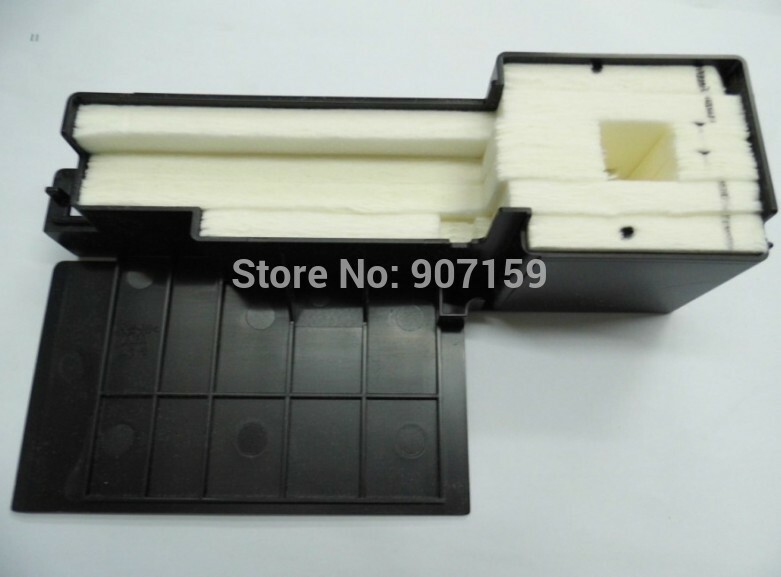 – If you print a lot, the amount of waste ink under the printhead will be filled over time, when the waste ink tray is full, we must replace new Ink Absorber, if not, the Printer will not print and there will be a 2 red lights flashing alternately error==> the main reasons is here. – According to the manufacturer’s capacity, Ink Absorber is big or small -> this decides the number of prints more or less. 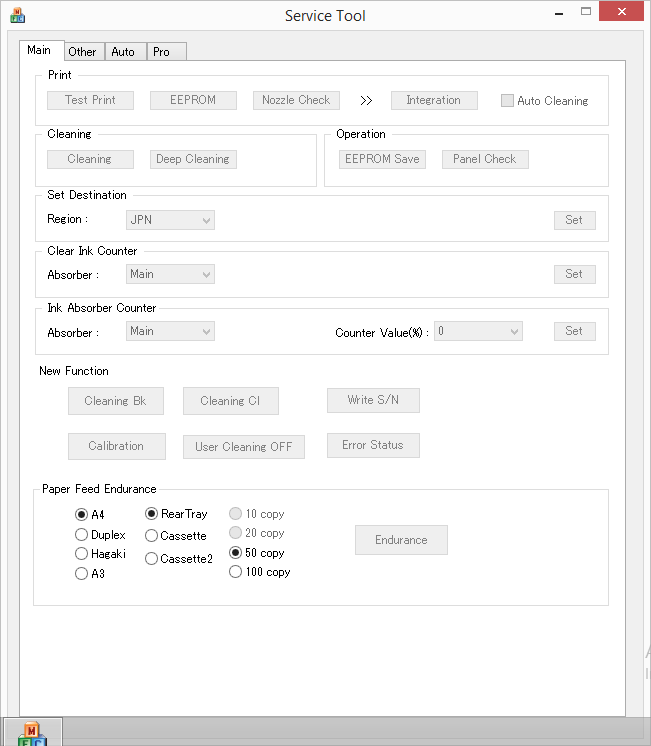 Usually, if printed text (5% ink coverage), the machine will print 3,000 -> 4,000 pages (printhead cleaning a few times), and if prints (ink coverage of 20% – 40%), the machine only prints 600 -> 1,600 pages (printhead cleaning several times) is filled with the waste ink tray. – Usability: Quite difficult to remove and reinsert the Ink Absorber for people who are unfamiliar with printer repairing. – Canon ST V4905 operates based on its Key and Key price for each is $ 15 USD, always available, very easy to purchase ==> The most optimal solution. – Printer must be logged in Service Mode before reset. – If printer can not login Service Mode -> can not reset by ST V4905. In this case , change EEPROM in logic board. – Because Canon ST V4905 gets Hardware ID info –> Antivirus will misunderstand Canon ST V4905 is the virus ==> you need to disable antivirus or firewall before download and install Canon Service Tool.